2016 is blur. 2015, the year I gave birth to Reuben, is basically one long memory of being hugely pregnant and breastfeeding my infant. 2017? I don't know what to expect from 2017. I can't believe it is 2017 and my toddler will turn two this year. TWO. What do I want to accomplish in 2017? I want to shower at least every other day. Is that too much of a goal? Maybe. I want to maybe potty train a toddler? And keep him from taking his diaper off? And make dinner at least 5 times a week? These are lofty goals. I don't have much expectations. Yesterday my Reuben, who is 17 months old learned to take his shirt off. He thinks its funny. It's 20 degrees out and our house, while considerably warmer, is still chilly. Yet he likes to take his shirt off. Kid has balls, I tell you. 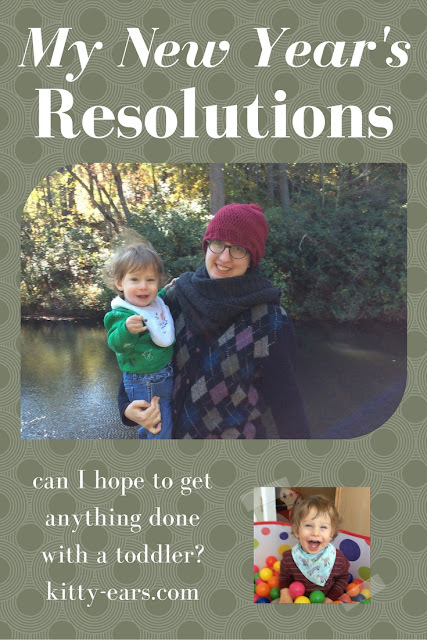 I've always thought of resolutions as loose goals. If I had to be honest, I want to finish and edit my book, perhaps publish it. I want to grow another baby and give Reuben a sibling. And I want to continue to grow my marriage, YouTube channel, and friendships with those who are close to me. Those are the only real goals I have, although showering more often would be nice. I am happy with my life. 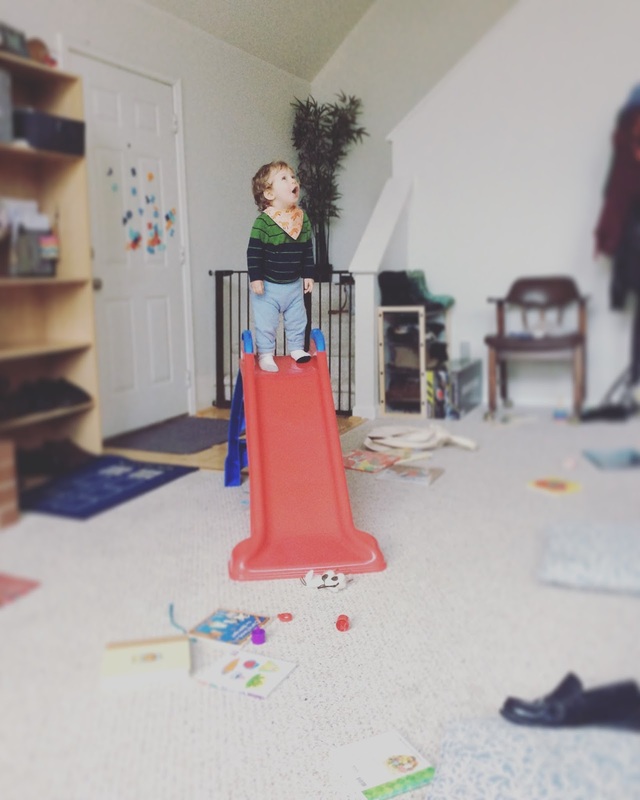 The first year of parenthood was really really rough in ways I don't even know how to talk about. But things seem to be easier now, and I am embracing motherhood with everything I have and actually enjoying myself. And I definitely couldn't have said that 8 months ago. Here is to 2017. And toddlers. May there be many, many showers and wine.